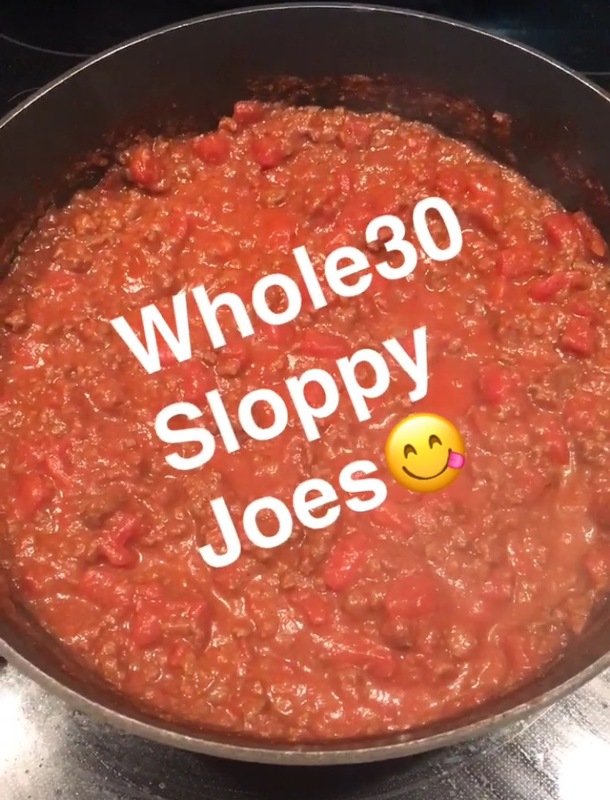 As requested, here is my Whole30 Sloppy Joe recipe (kid approved!) This is a combination of a few recipes I found online and what I could create with what I had on hand! It was sweet and spicy and would beat Manwich any day! I served it over a baked potato and had shredded Brussel sprouts on the side and Dustin ended up just combining it all together! Add in all the ingredients in the order listed above and simmer about 10 minutes until your sloppy joe's thicken. It was a super easy Sunday night dinner! Let me know if you give it a try!